As you know, February is Black History month. 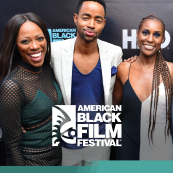 I know most of you have been bombarded with Black History facts about the past throughout the month, however, I’d like to take the time to highlight the black future. With this in mind, it gives me pleasure to highlight one of my favorite black technology entrepreneurs, Kathryn Finney, who lives in my hometown of Atlanta, Georgia. 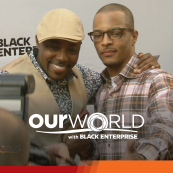 Atlanta has been labeled “Black Mecca” for African American entrepreneurs, according to atlantablackstar.com. 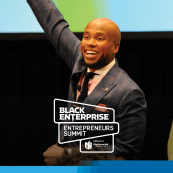 Â For three years straight, metro Atlanta has had the largest number of black-owned businesses in the nation, as reported by nerdwallet.com. 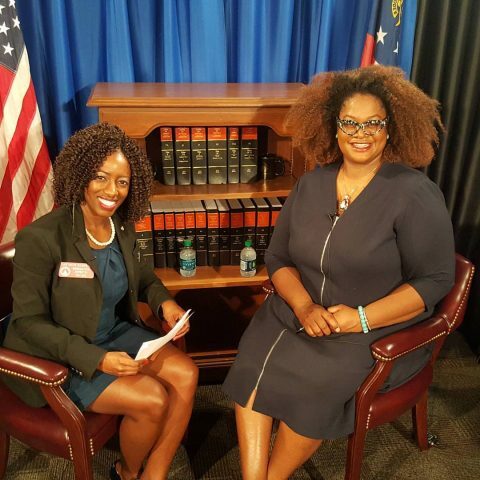 Fortunately,Â I had the pleasure of interviewing Kathryn Finney, a dynamic, funny, and kind tech entrepreneur, while at the Georgia State Capitol. As always, this interview is connected to economic justice. To me, economic justice means economic parity among women and racial minorities, in order to access the same wealth generating and building tools as white or male counterparts. In my opinion, as backed up by facts, technology is one of the ways to economic parity in our communities. Below are some of the more poignant moments from my interview with Finney, in which she shares her thoughts regarding the subject of using tech to acheive economic justice for the African American community, from her perspective as a black, female, tech entrepreneur. BLACK ENTERPRISE: Tell me a little bit about yourself. How did you get interested in technology? KATHRYN FINNEY: Technology has the power to transform lives. Indeed, I know this to be true. ItÂ transformed my life and the life of my family. My dad was a high school dropout. However, he worked his way from brewery worker in inner city Milwaukee to software engineer at Microsoft in 20 years. This is a feat that could only be accomplished in the world of technology. Often skill in technology trumps background. 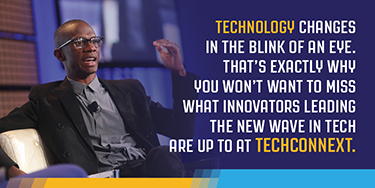 TechnologyÂ has always been a path to economic and social security in my life. I learned this whenÂ I joined one of the first tech accelerators in 2006. During that time, I fully understood the barriers faced by women and people of color in the startup world; I encountered “the pattern,” a term [commonly] used within the startupÂ world to describe why it’s easier for some groups [such asÂ young, white guys from Stanford]Â to get funding and support than others [such as young, black women from Howard]. BE:Â As managing director of digitalundividedÂ (DID), you’ve built a social enterprise that “fosters economic growth through the empowerment of Black and Latina women entrepreneurs, using innovation as a tool.”Â Why did you decide to name the organization “digitalundivided”? FINNEY: The digital future is here, yet people of color and women are not involved at the levels we need to be. We’re building bridges to “undivideâ€ by dismantling this pattern. A significant portion of the new wealth created in the United States is being created within the tech startup ecosystem. However, the lack of diversity in the tech space means that communities of color aren’t benefiting from this new economy. 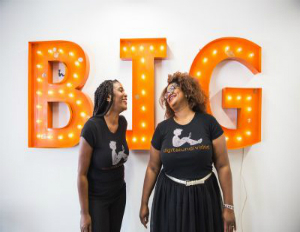 Therefore, we founded the BIG Innovation Center in the heart of downtown Atlanta, which houses the BIG incubator program: a six-month program for high potential, high promise Black and Latina women founders. BE:Â Why is it important for African Americans or women to be involved in the technology industry? FINNEY: Black and Latina women are the fastest-growing group of entrepreneurs in the United States. They have created over 80% of the new women-led small businesses since 2007.Â However, there are only 88 U.S.-based tech startups led by African American women, and these startups represent only 4% of all women-led tech startups (Florida, R. 2016, February 23). 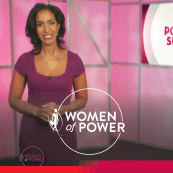 TheÂ key challenge for black and Latina women is access to capital, networks, and programming. These thingsÂ mitigateÂ the cultural and social challenges women of color face in the tech world. For example, many incubator programs seek startups led by graduates from schools like,Â Stanford and MIT. But, these schools don’t produce large numbers of black women led startups. Our BIG incubator in Atlanta addresses this disconnect. 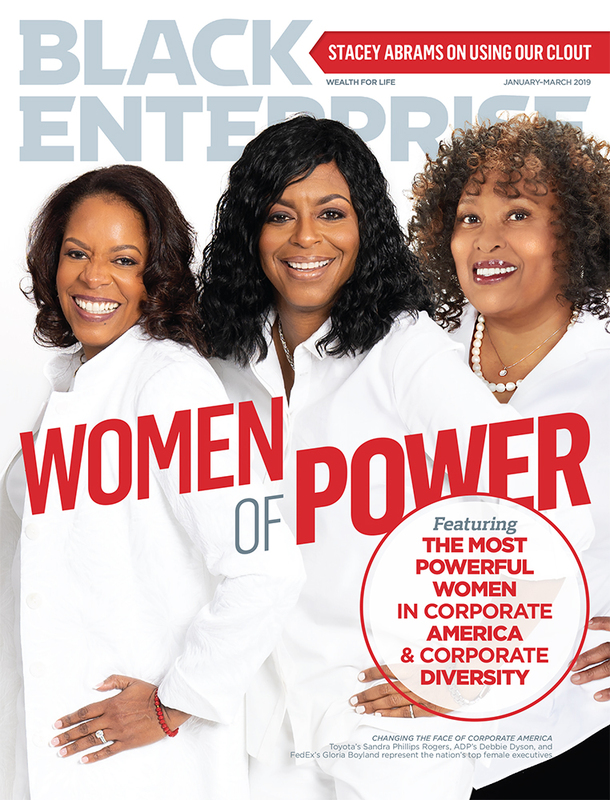 The incubator connects the high growth of tech industry with the fastest-growing group of entrepreneurs in the U.S., which is black and Latina women. BE: How does this relate to economic justice in the black community? FINNEY: The technology sector is a significant part of the U.S. economy. It accounts for approximately 7.1% of the U.S. Diverse communities are the leading consumers of technology–especially social and e-commerce platforms. But, they are not employed at comparable numbers by these companies. Close to 30% ofÂ Twitter and Facebook users are black. However, these companies have less than 2% black and 4% Latino employees. While black women use Twitter at high rates, thereÂ were only 14 black women working at Twitter in 2014. The line between employment and entrepreneurship will continue to blur, as independent work opportunities rise. Current efforts to engage adult women of color in tech focuses on coding, rather than entrepreneurship. However, this has been met with limited evidence of success. Instead, few black or Latino women participate in the “tech startup cycle,” which means having the right network to tap into, as an early employee at a tech company. In addition, participating in this statup cycle includes hiring staff from their communities, scaling that company, exiting via a sale or IPO, and then using the liquidity from the exit to either start another company or to become an investor. BE: Do you have any final comments? FINNEY: Please follow us on Facebook, Twitter (@digundiv), and Instagram (@digundiv). Make sure you stay in the loop about our latest projects and events. To learn more about what we do, visit our website. My conversation with Finney confirms that technology is everything; it is one of the ways to lessen the divide between wealth and minorities, as one of the fastest growth industries. Because this industry receivesÂ the bulk of private capital, minorities, including women, have an amazing opportunity to obtain wealth in this sector. We are all in this together, but make sure you get your own seat at the table by getting involved and being supportive! Dar’shun Kendrick is a private securities attorney and the owner of Kendrick Law Practice. She holds two B.A. 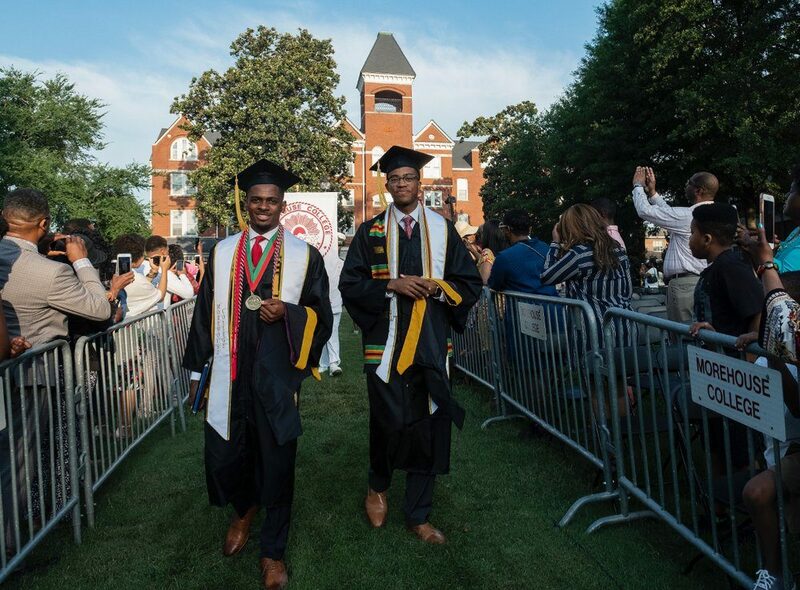 degrees from Oglethorpe University, a law degree from the University of Georgia, and an M.B.A. from Kennesaw State University. ElectedÂ toÂ theÂ GeorgiaÂ HouseÂ ofÂ Representatives sinceÂ 2011, Kendrick is currently in her fourth term, and is happy to serve and fight for economic justice under the Gold Dome. 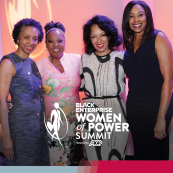 She is also a board member of the Technology Association of Georgia’s corporate development board and is the founder and board chair of the nonprofitÂ organizationÂ Minority Access to Capital, Inc., which educates and empowersÂ minorities. 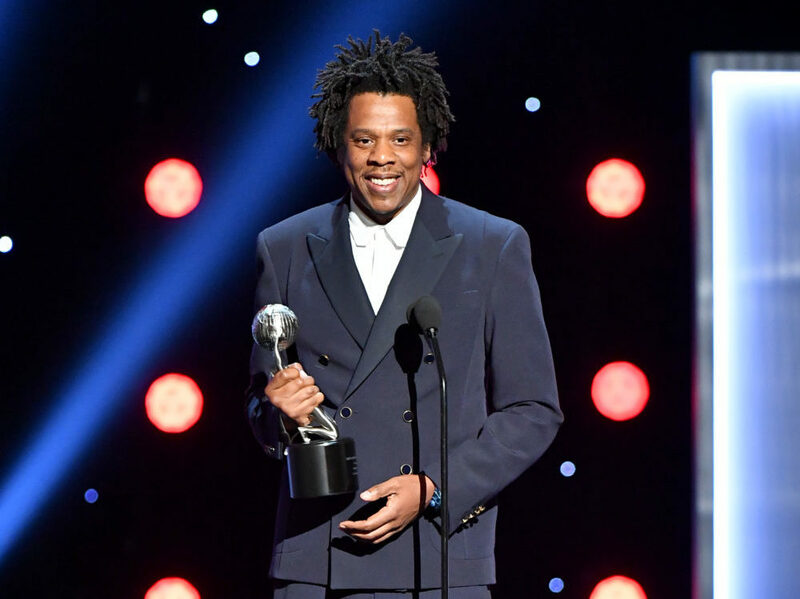 In addition, Kendrick is the owner of Kendrick Advisory and Advocacy Group, L.L.C., which provides consulting and advocacy services on policy and other issues for minorities across the nation. For more information, follow Dar’shun Kendrick onÂ Twitter, Facebook, and Instagram.